Chlorella is a single-cell green algae which is part of the Chlorophyta family. It is a good source for oxygenating the blood. 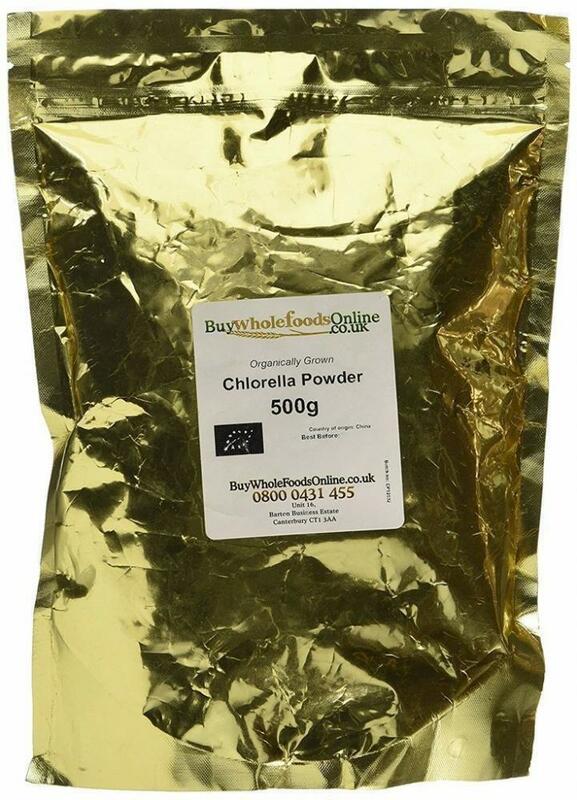 Organic chlorella powder from China. Packaged in re-sealable foil bags for your convenience.